CONTENT: The product contains a blend of Herbal ingredient. 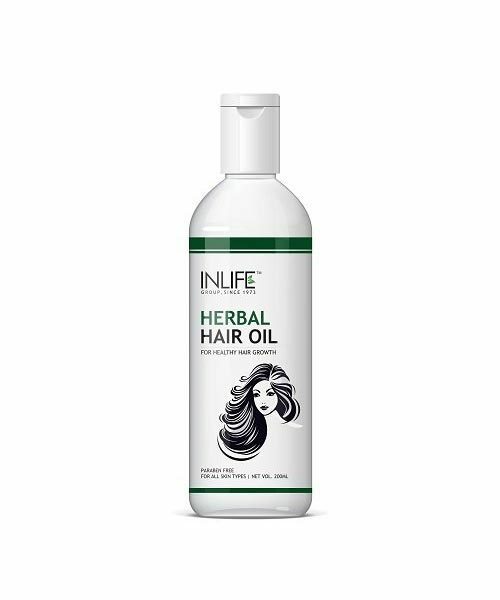 PRODUCT USE: INLIFE Herbal Hair Oil is purely formulated with herbal extracts with best natural ingredients to help give long, dark, and attractive tresses. INLIFE Herbal Hair Oil made by mixing the apt proportions, by which it helps to grow healthy hair and prevents premature greying and protects from dandruff. The INLIFE Herbal Hair Oil helps to restore the very essential nutritions required for the healthy hair growth and stand the dust and pollution in the environment without being dull and rough. 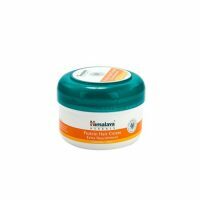 And it regulates the the natural hair growth and the non-sticky formula can be used on a daily basis even when you are going out. Directions: take 5-6ml of INLIFE Herbal Hair Oil and massage gently all over your scalp. Leave the oil for minimum 3 hours and rinse with INLIFE Hibiscus Shampoo. For best results, apply 4 times a week.